So you want to become a pilot? Find out what you need to get started right here. We are sure you have plenty of questions and at 43 Air School, we make the process very simple. The decision of becoming a pilot is an easy one for most, driven by passion. But how do you get started? The first step is choosing the right flying school. 43 Air School has trained over 5000 graduates for the private, commercial and military aviation sectors for the past 28 years, so this makes for an easy, reliable choice. We are sure you have plenty of questions so make sure to read our FAQs page to find out more. It is recommended to have Mathematics, Science and Geography as subjects at school, but not a requirement. These will aid better understanding of the course material, but then again so will hard work. 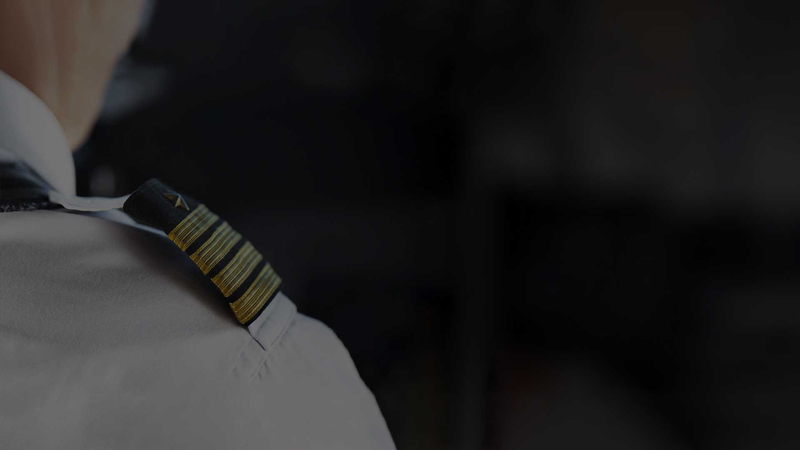 Based on the aviation sector you would like to work in you may need to complete entry-level courses such as our Private Pilot Licence or Charter Pilot Program to get basic training. Not all our advanced courses require previous or basic pilot training and they will provide you with everything you need to know to do the job you are licenced to do and to do it well. To become a pilot entails more than just being able to control an aircraft. All our courses are designed to teach you effective and adaptable procedures, applied operational knowledge, good and confident command skills. All these are taught and then practised through planned exposure to various conditions and situations. Enrolment is very simple at 43 Air School. By answering a few simple questions, you can request a cost estimate for the course of your choice directly on our website . One of our dedicated team members will get in touch to finalise your enrollment process. At 43 Air School, we have a passion for flying. We own the largest training fleet of aircraft in Africa and facilities that compete on the highest international standards. Our live on-campus facilities ensure our student’s social needs are also catered for while creating lasting friendships. And once your training is complete we assist our students in finding placement in their dedicated fields. Find out more about the courses offered at 43 Air School. So what are you waiting for? Become a pilot now.